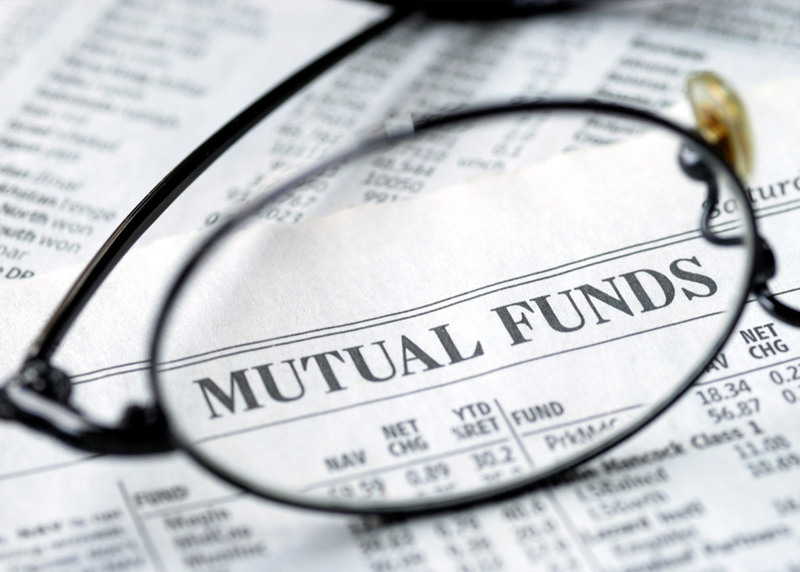 Sirius Capital recognizes that Mutual Funds are the simplest way to invest in a variety of investment instruments. They provide you a cost efficient way to take exposure to equity, debt, gold, real estate and many such assets which require huge amounts to be invested in. But with mutual funds, you can start with a very small amount and get invested in a highly diversified portfolio of these instruments.